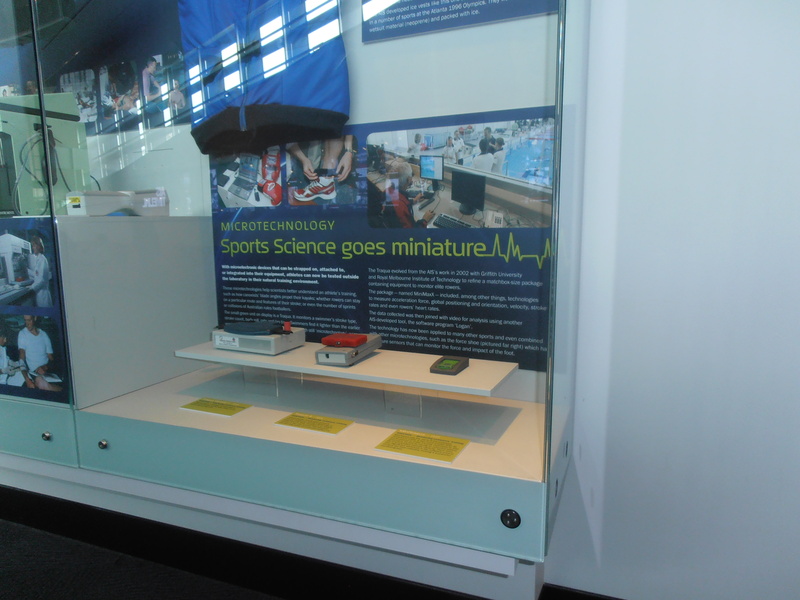 Hi Neil, Ben, Bill and all the boys from the Co-operative research centre for Microtechnology back in the early 2000’s, remember all the sports technology we were working in – guess what is in a museum, well it is in a display case at the Australian Institute of Sport (AIS) visitor centre anyway. They have it all, “the brick”, “the winged keel” and a few versions of the “Traqua” as well… good times and we are still moving forward with our latest cricket technology (see last post) and a few more iterations on the swimming work. We will hold the inaugural ASTN Annual Conference at the Geelong Football Club on Friday 2 November (over a full day). We will publish the program for the Conference in August. Sports commercialisation experts and investors. The finalists of the Sports Technologies Investment Pitching Competition will also present on the day. We will also launch the findings of the Australian Sports Technology Industry Study. We invite both Members and Non-Members to the Conference. The event will be free for all ASTN Members.